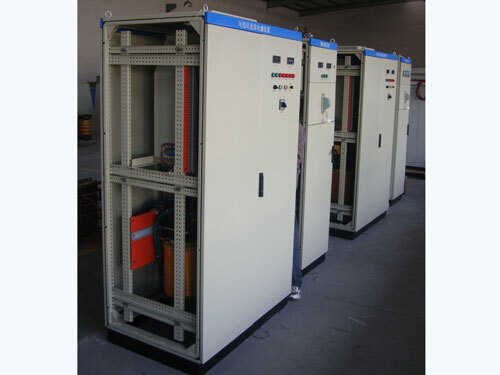 Silicon controlled reversing electroplating power supply is a device in accordance with the requirements of the electroplating process. 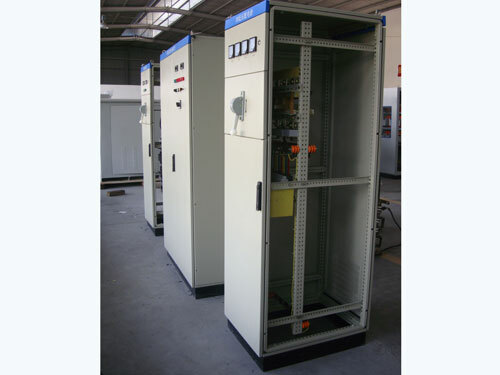 This type of SCR power supply is widely used in many aspects. 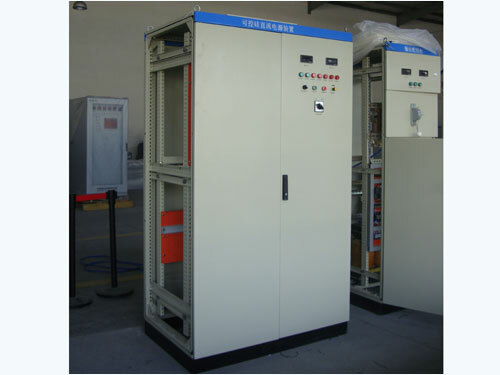 AC inverter circuit and the positive and negative amplitude of the AC voltage are both adjustable. 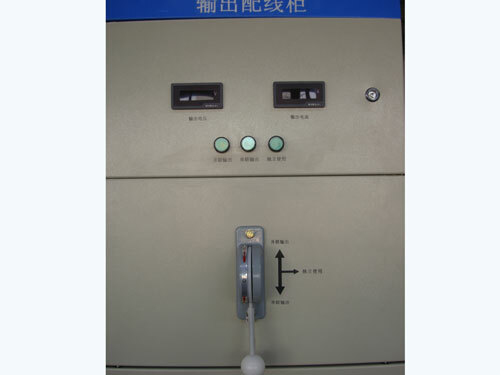 DC manual reversing circuit, automatic commutation circuit and commutation time can be adjusted in a certain range. 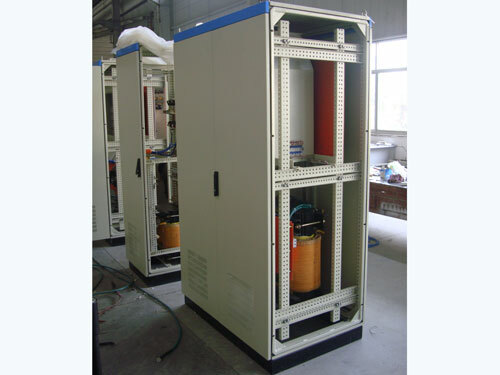 The function of constant voltage, constant current and automatic latching circuit is able to fully meet a variety of electroplating process requirements of plated iron, zinc plating, and chromium plating. 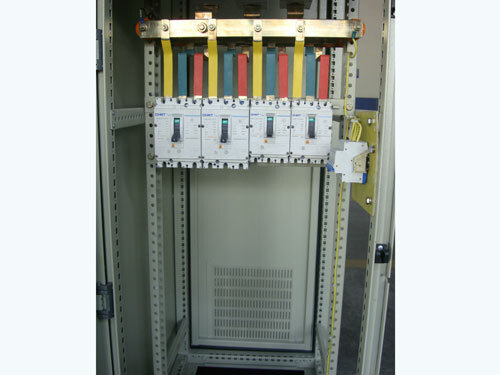 The function of constant voltage and constant current adopts voltage and current closed loop regulation. 1. 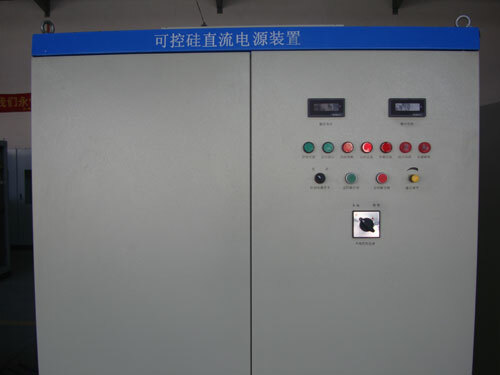 Silicon controlled reversing electroplating power supply has small volume, light weight and high stability. 2. 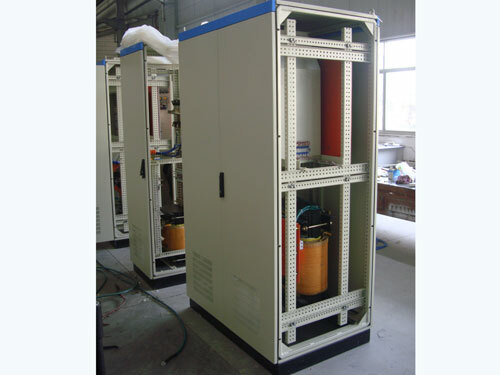 It owns high efficiency and energy-saving effect. 3. 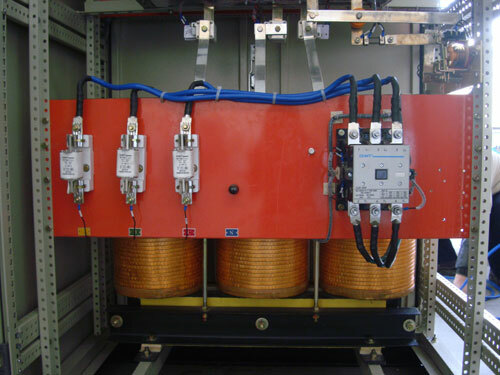 This SCR power supply is highly integrated, so it is easy to operate. 4. We have good maintenance service. 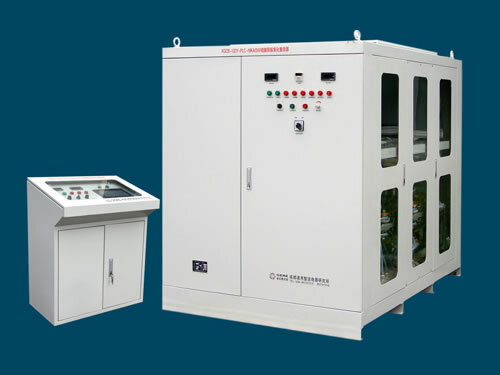 Chengdu General Rectifier Research Institute is a professional manufacturer and supplier of silicon controlled reversing electroplating power supply in China. 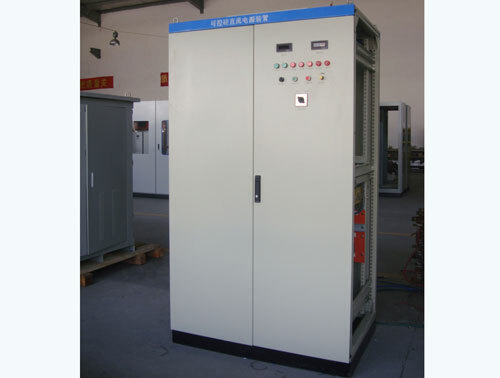 In addition to this SCR power supply, we also produce SCR anodizing power supply and thyristor electroplating power supply. 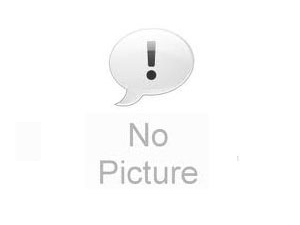 Our products have been exported to many countries like USA, Germany, Australia, Singapore, India, Brazil, Iran, Vietnam, Kazakhstan and Malaysia, etc.